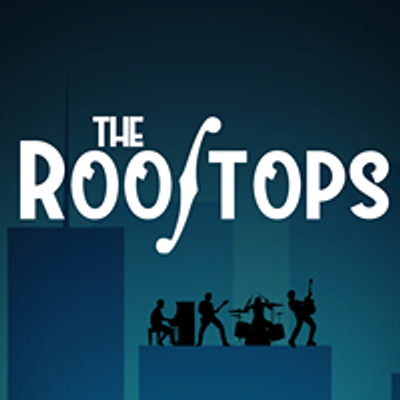 The Rooftops Band are packing up their bags and getting ready for a road trip. 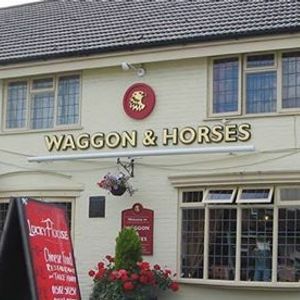 The destination, the Waggon & Horses in Barton Le Clay. Yes they had to look it up as well! A traditional pub with fantastic live music every Friday.